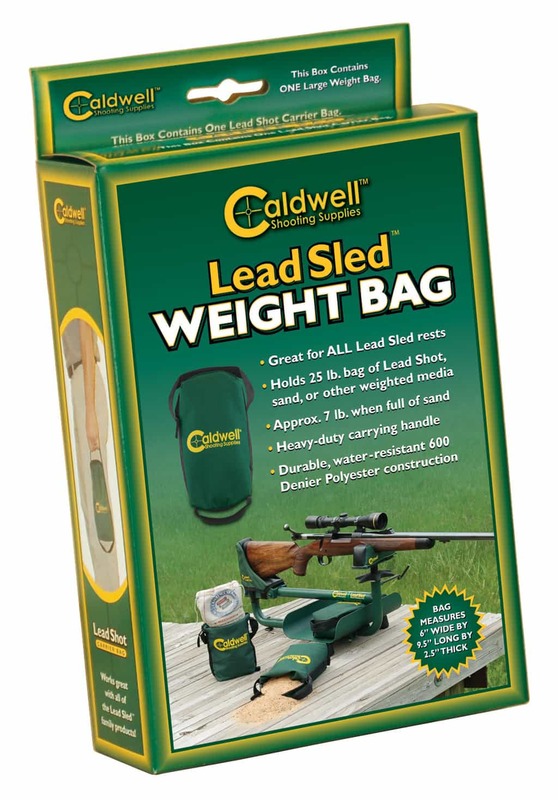 These stout bags are designed to be placed in the shot tray of your Lead Sled®, Lead Sled® Plus or Lead Sled® DFT™ and conveniently hold lead shot, sand, or other weighted media. 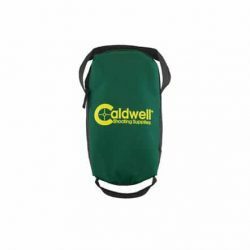 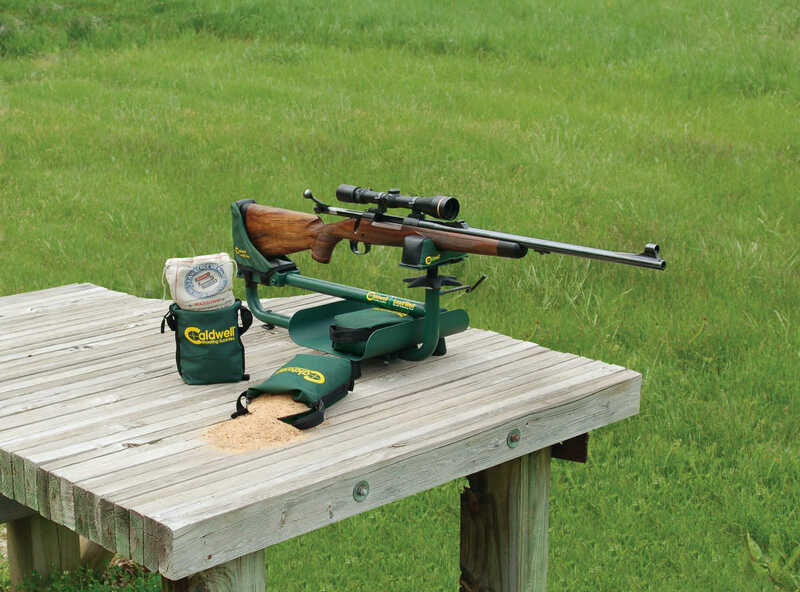 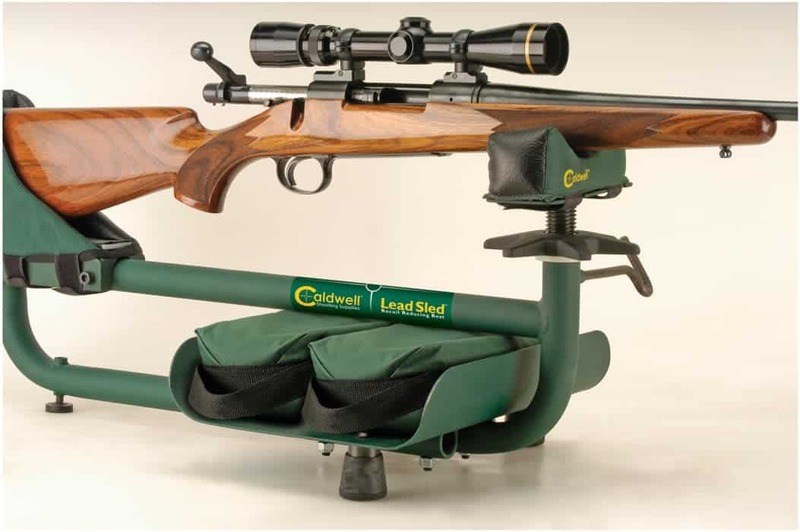 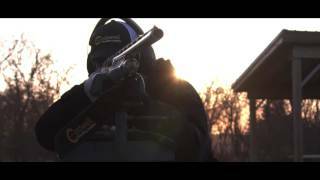 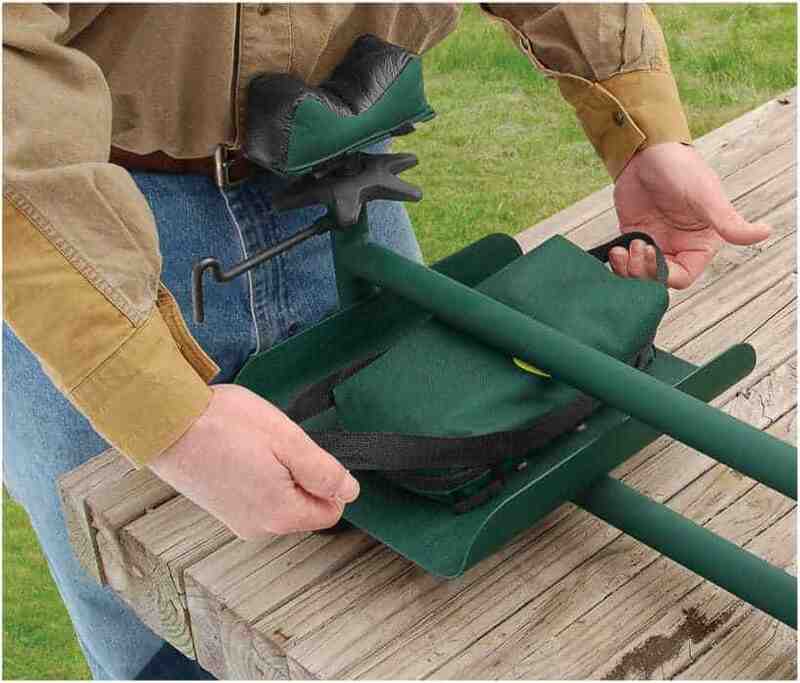 The durable handles make toting your weight bags to the range a snap. Available in standard and Large size.